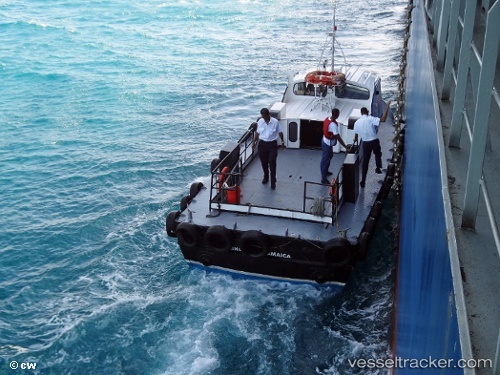 For almost the entire month of August, vessel interests using the Kingston Freeport Terminal Ltd (KFTL) container transshipment hub in Jamaica have suffered lengthy turnaround delays due to problems in transitioning to a new terminal operating system (TOS). Mainline and feeder schedules have been disrupted, subsequent arrival windows have been missed and ships have been forced to speed up and spend more on fuel, services have been diverted to other hubs, and customer confidence in KFTL – an entity majority owned by CMA CG – has been shaken. The question now being asked by terminal users is whether current problems, which are not yet fully resolved, represent a one-off event or an ominous sign of things to come.